Year 3 have had a fantastic day learning about all sorts of amazing animals. 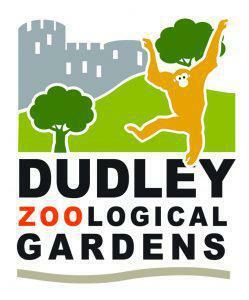 On Friday Year 3 spent the day at Dudley zoo. Year 3 have shown a particular interest in their topic this term based around the jungle. Having a close look at the Jungle Book in Literacy and even making their classroom look like one! 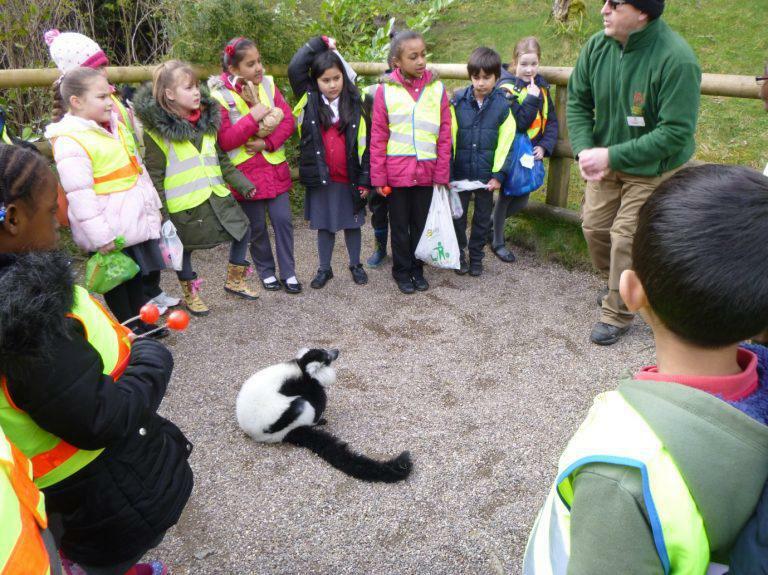 They were very excited to visit the zoo and learn more about the animals they have been reading about. They were particularly fascinated by the Lemmas. 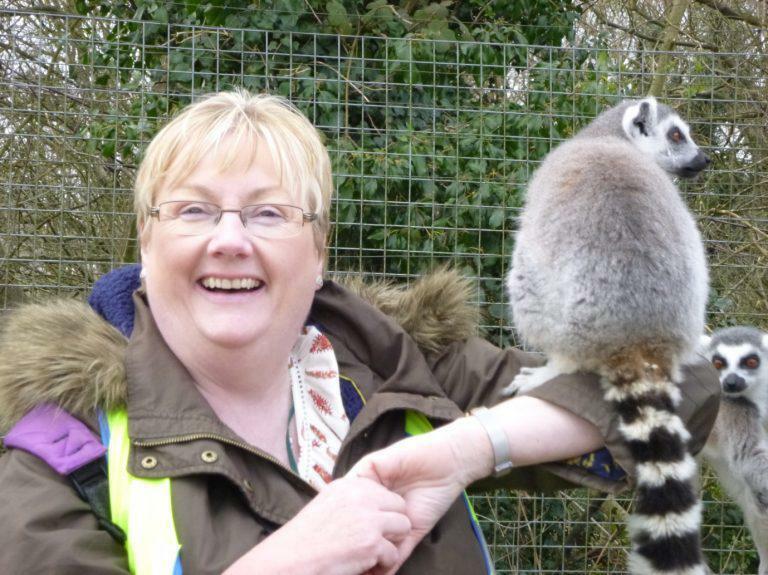 Mrs. Harding made an exciting new friend!